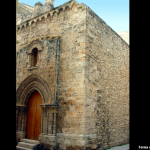 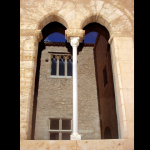 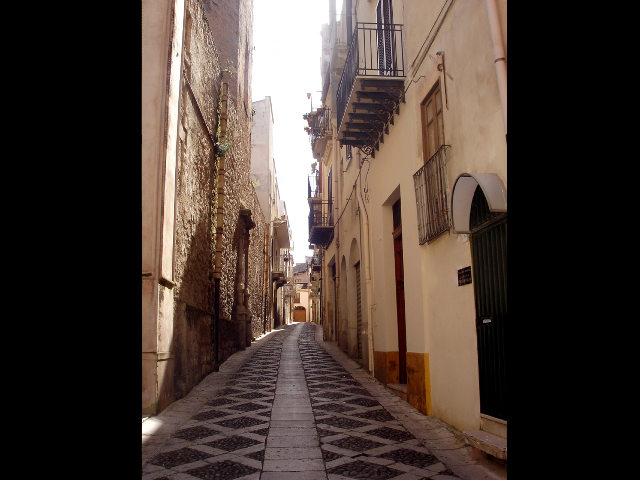 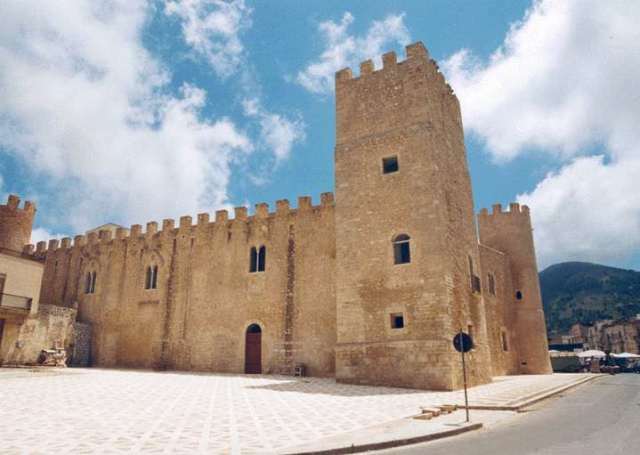 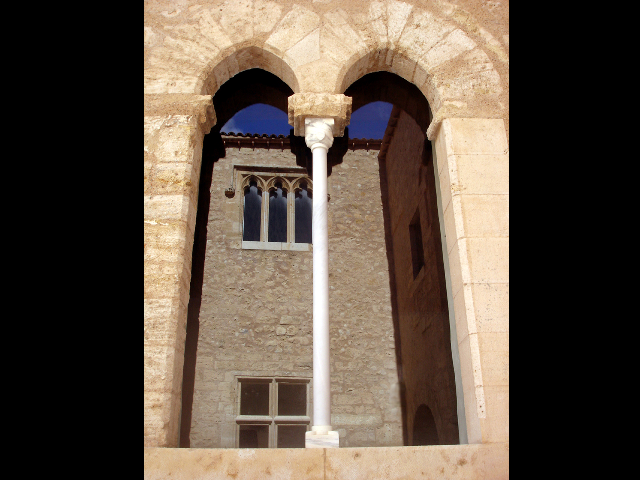 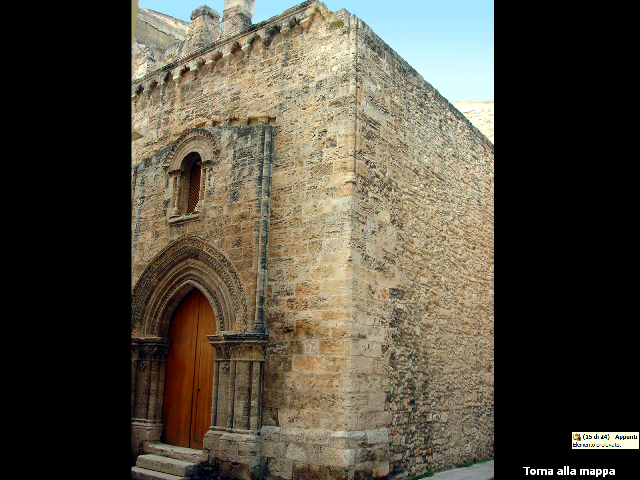 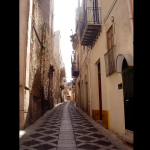 The Arabian Manzil Al Qamah, home of one of the most ancient poets of the Sicilian school, the Swabian poet Cielo d’Alcamo, whom still resound the verses of “Rosa Fresca Aulentissima,” has got a typical urban style of the fourteenth century. 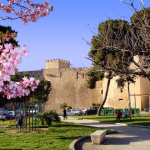 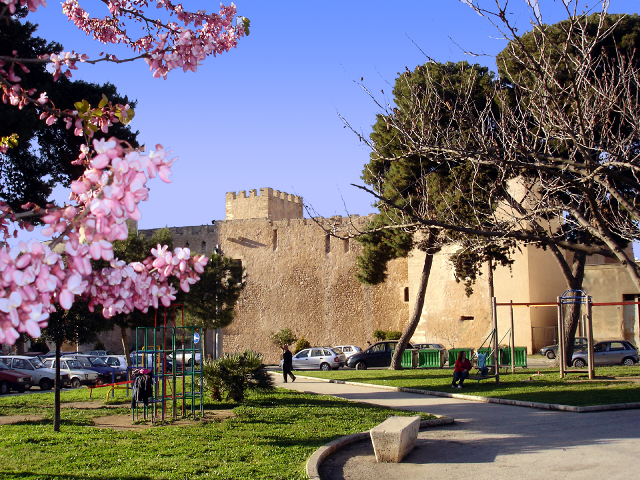 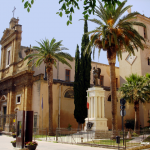 The most famous monuments are the castle, the Chiesa Madre and the convent of the Franciscans. 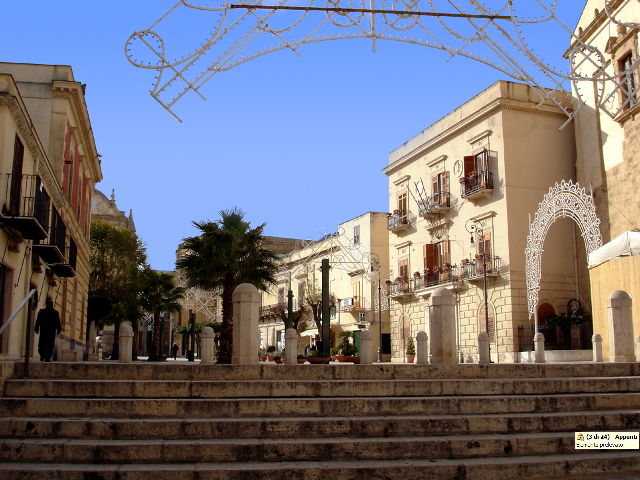 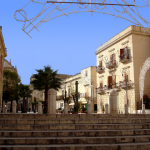 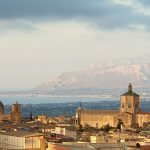 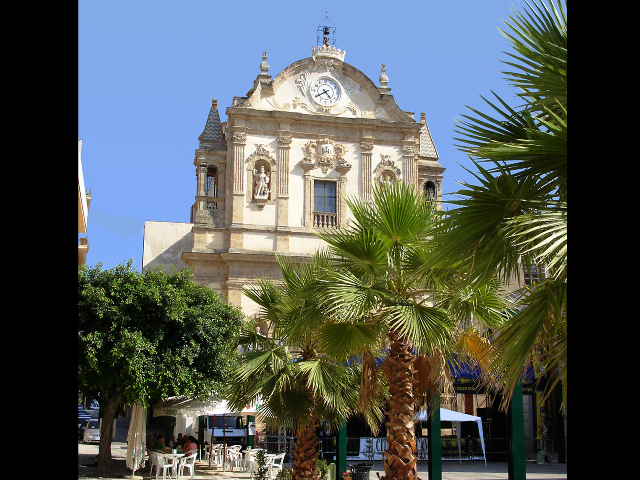 Today, Alcamo is an active agricultural and commercial centre, it has industries and construction industries specialized in processing wood and wrought iron. 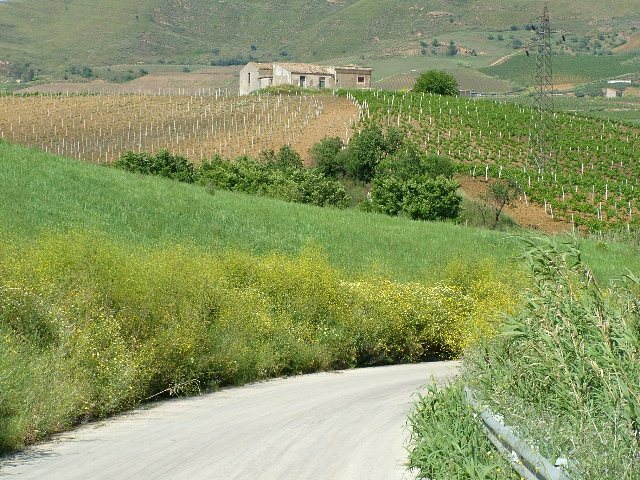 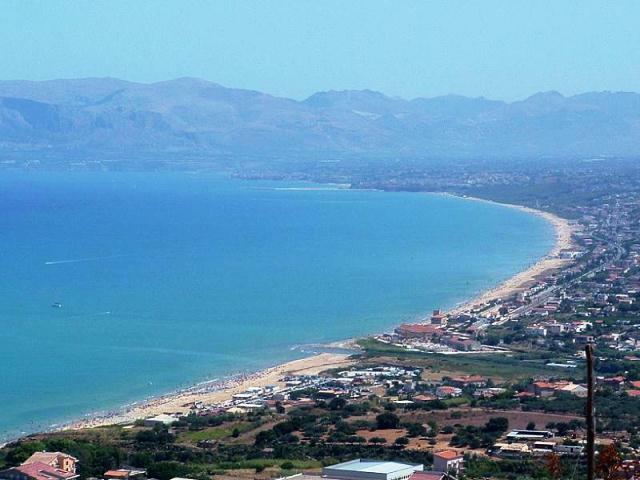 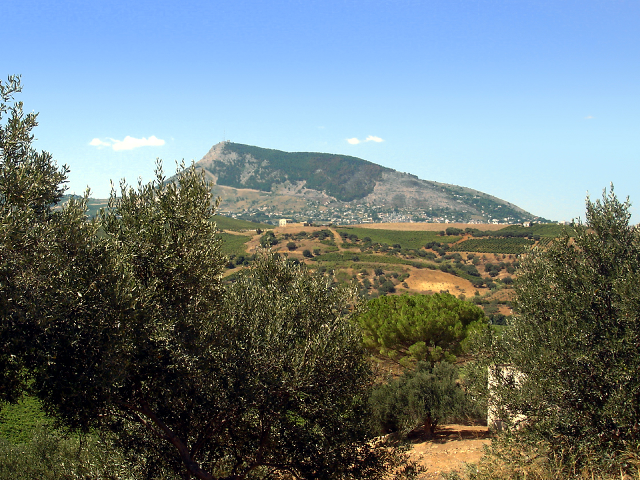 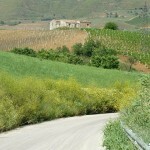 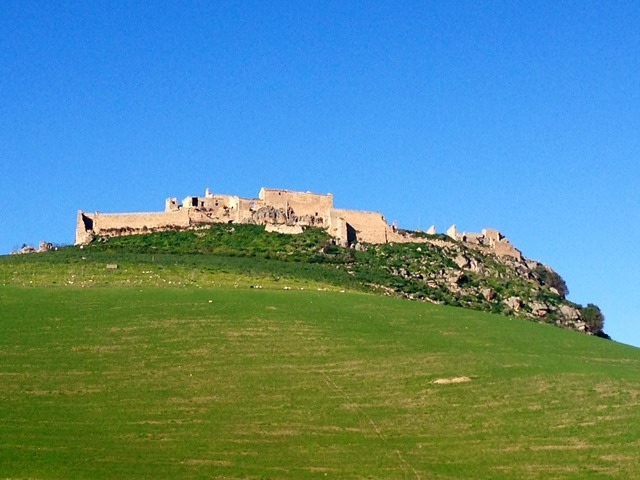 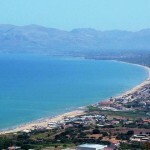 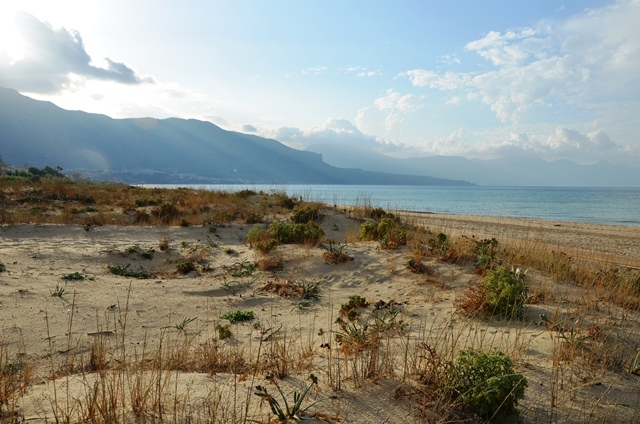 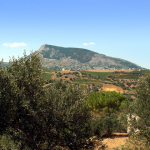 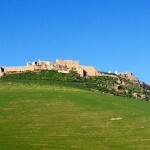 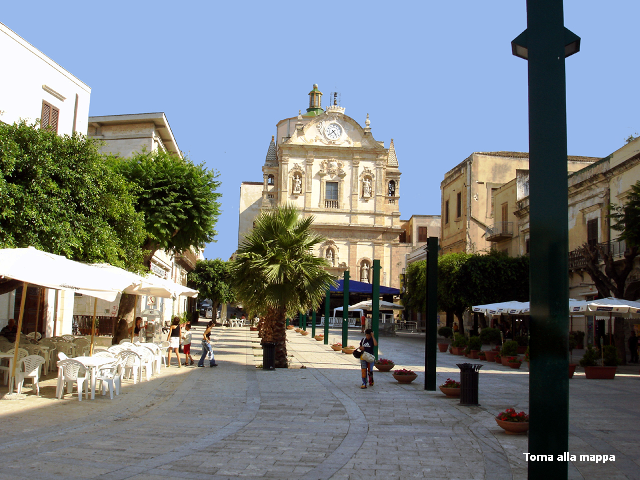 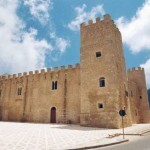 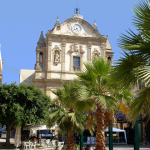 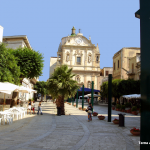 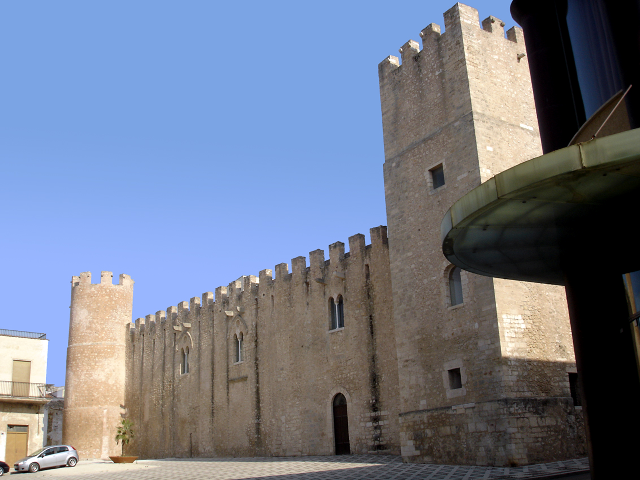 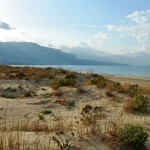 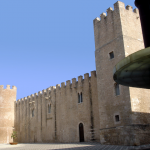 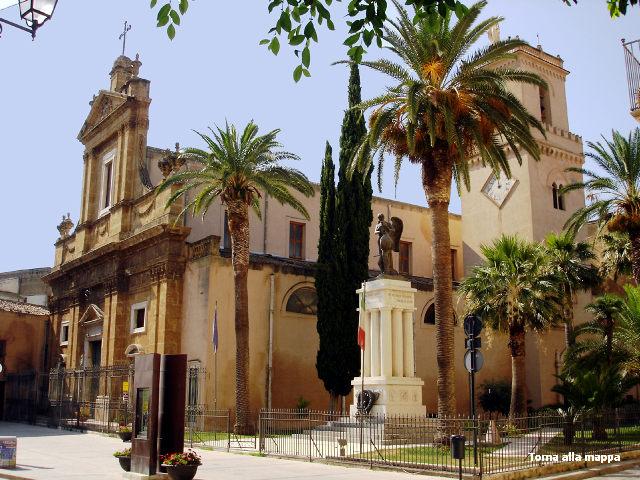 But Alcamo is famous for its white wines which are known all over the world. 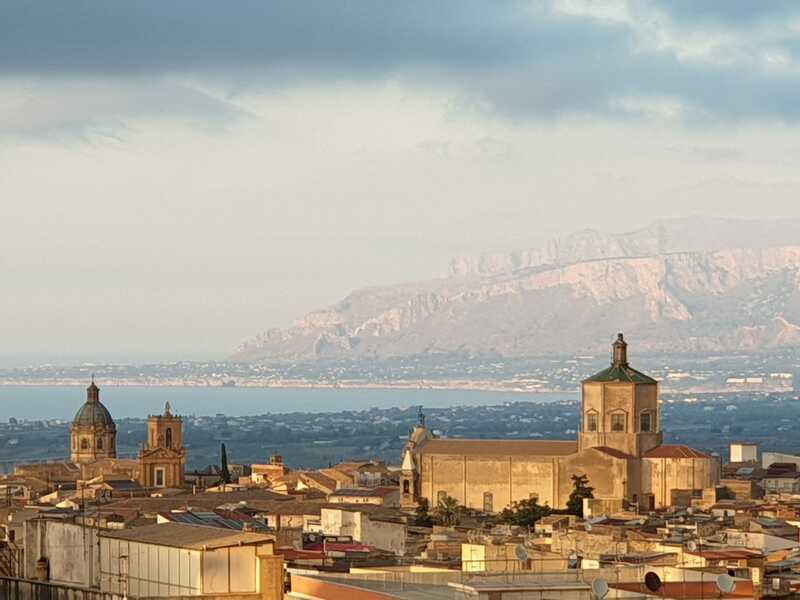 It is a must stop of the Sicilian wine route.